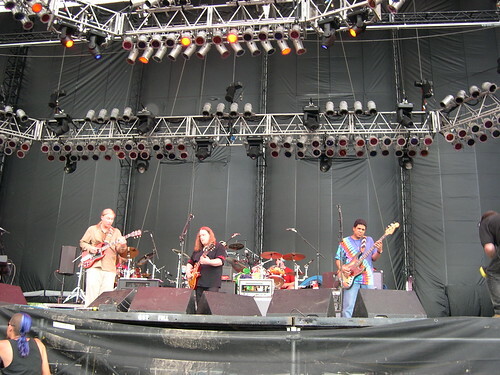 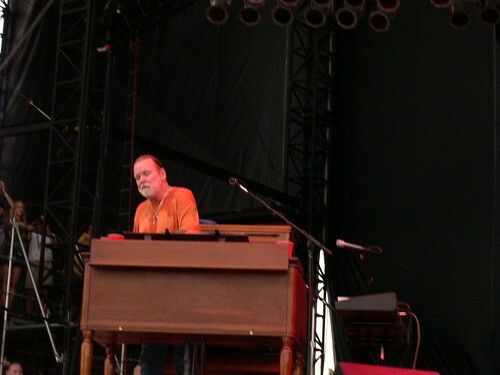 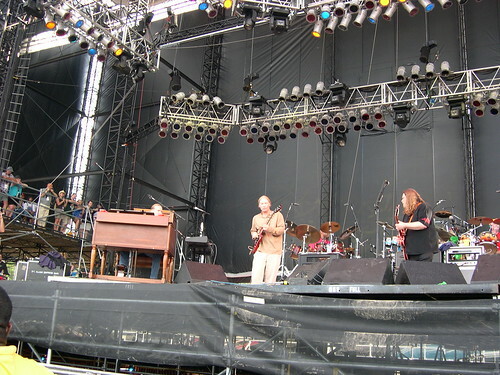 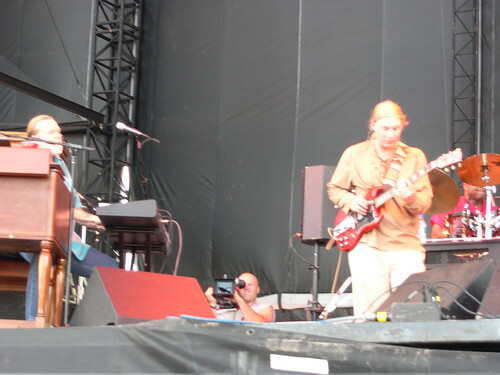 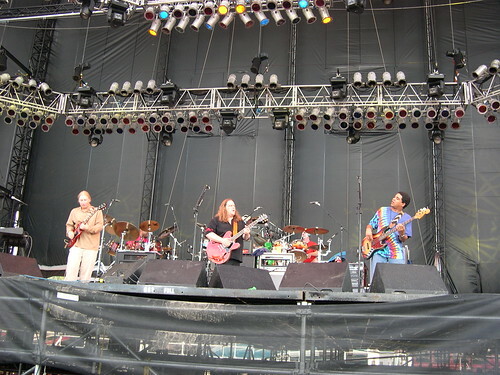 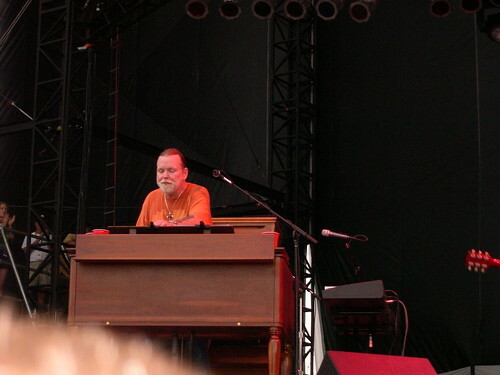 The Allman Brothers Band at The Bonnaroo Music Festival, 2003. 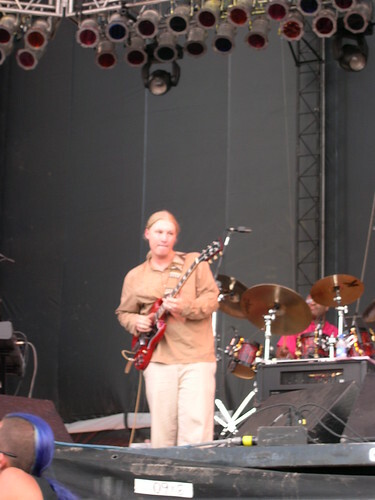 It was great to see <strong>The Allman Brothers Band</strong> at <strong>Bonnaroo</strong>. 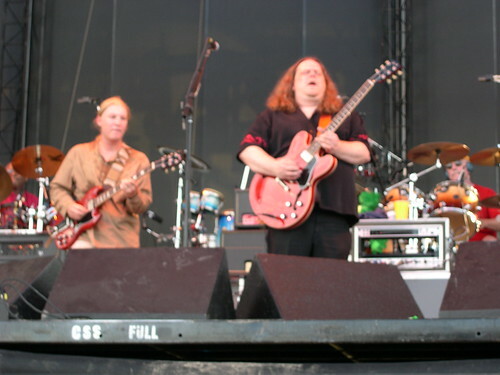 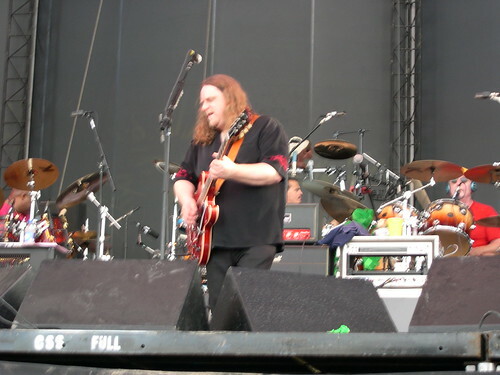 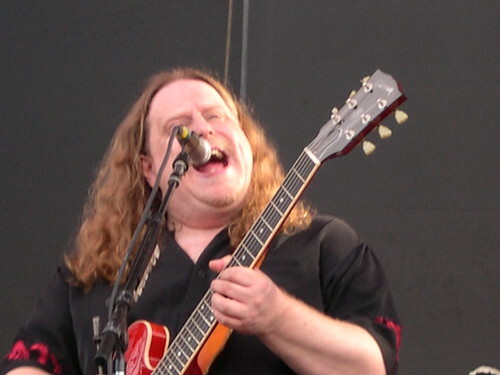 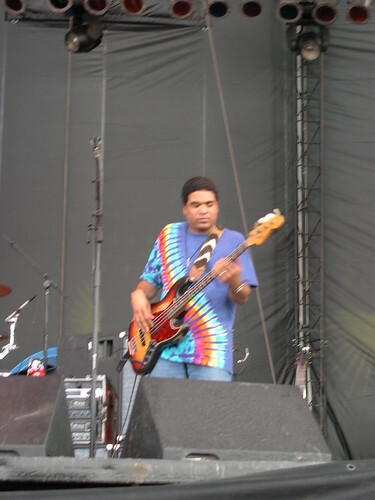 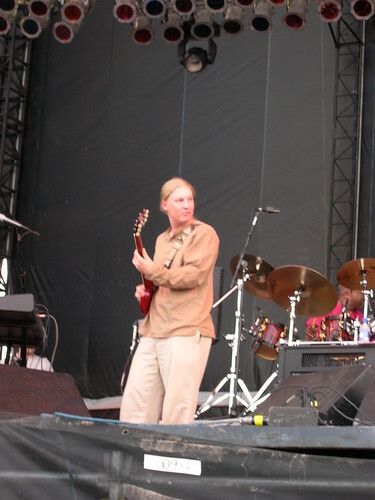 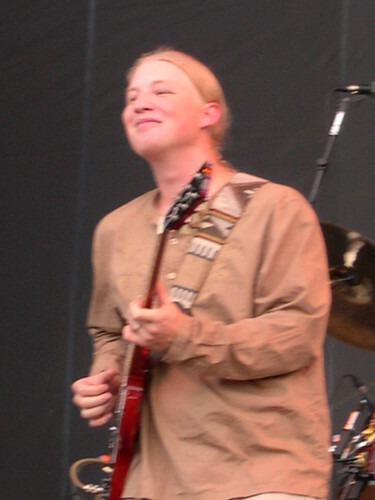 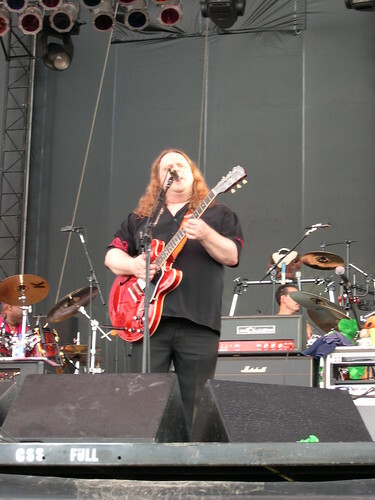 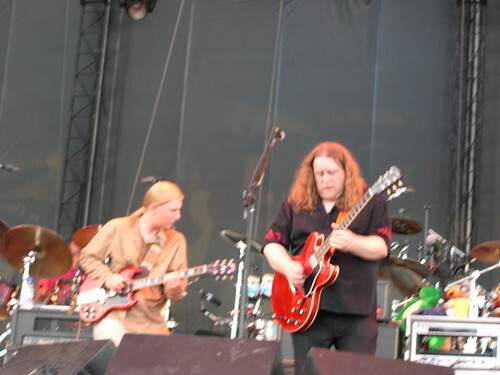 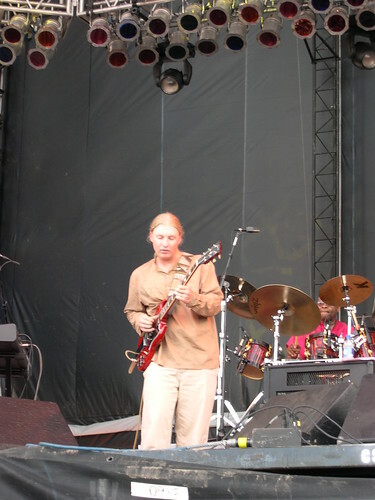 Along with great jams and blistering Blues Rock, this incarnation of the band features musical heavyweights <strong>Derek Trucks</strong> and <strong>Warren Haynes</strong>.